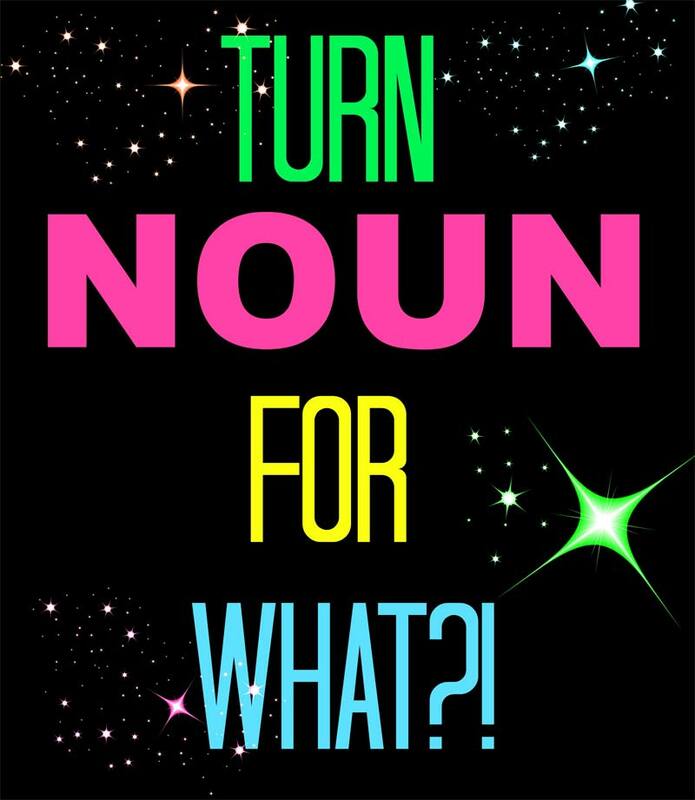 We’re trying out a little experiment for a friend of mine, Jessie of Jessie Janelle Reyna, called Turn Noun For What. It’s basically where a bunch of bloggers create a blog post on command about a certain noun. Today’s word bomb of the day, children, is: Bacon. 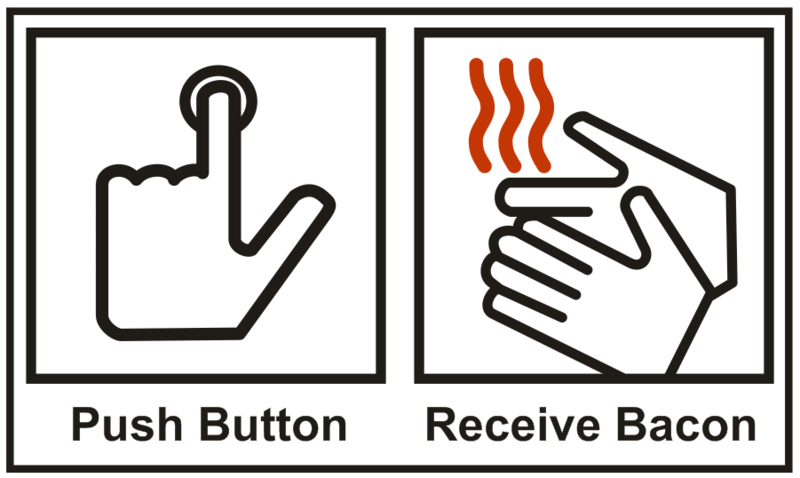 What can one really say about Bacon? It’s delicious, that’s a known fact. Yup, find me a quadrilateral STAT! I need this bacon dispenser. And THEN, as I meandered the internet in search for inspiration, I saw a meme that said, change one word in a Movie Title/TV Show Title with the word Bacon and I said…GO!! And now my bacon obsessed acolytes, you must view the other peeps who posted about Bacon today as part of Turn Noun for What!! This is hilarious. 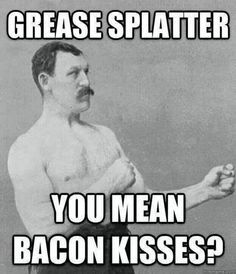 And I must say, the meme calling bacon splatters “bacon kisses” is genius. Instead of getting pissed every time it happens, I’ll feel a little loved. I know, that meme is hilarious! Usually I’m like damn it! with those grease splatters, but you’re right, it’s totes love! These are hilarious. Especially “Much Ado About Bacon”. Totally.